I've shared before that I am obsessed with old school soul music. A few months ago, I stumbled upon the music of talented (young!) 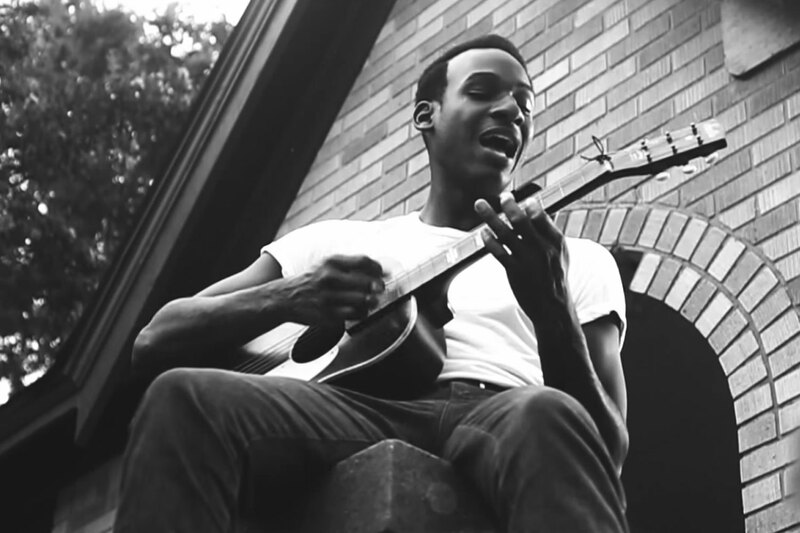 soul-gospel singer Leon Bridges. From his style to his sound, he is the millennial embodiment of '50s/'60s soul – and I love it. Take a listen to one of my ten favorite songs from his debut album, Coming Home. By the way, there are only ten songs on the album – all favorites. I just discovered him lately and yes he is very good. He's blowing up all over the place. Much success to him!